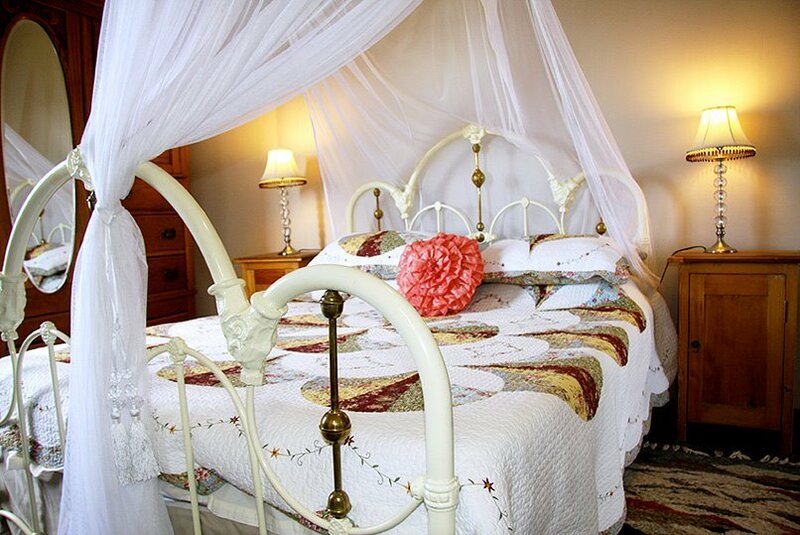 Stampriet Historical Guest House offers you peace of mind, especially during quiet starry nights. Establishment's antique decoration will take you back to days gone by. 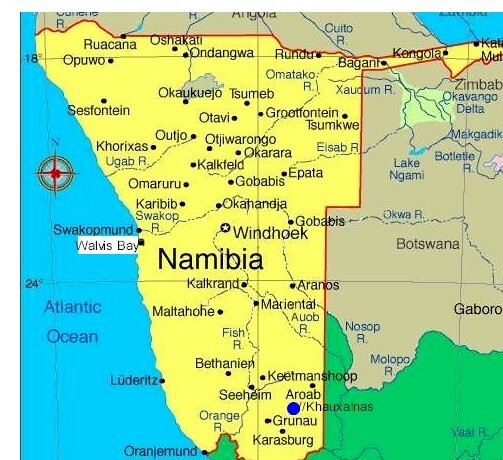 It looks like hosts turned back the clocks to bring you the undiscovered myth of history, as well as the treasures and secrets of the red Kalahari dunes. The main aim here is to preserve the best of the past. 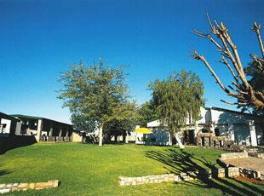 10 air-conditioned rooms, 23 beds, pool, bar, farms visits. Welcome to Stampriet Guest House! Stampriet Guest House was founded in 2002 with the main purpose to preserve the best of Stampriet history and its present. Immersed in lush vegetation, flowing ponds and shaded by towering green trees Stampriet Guest House is situated on a hill with breathtaking views. 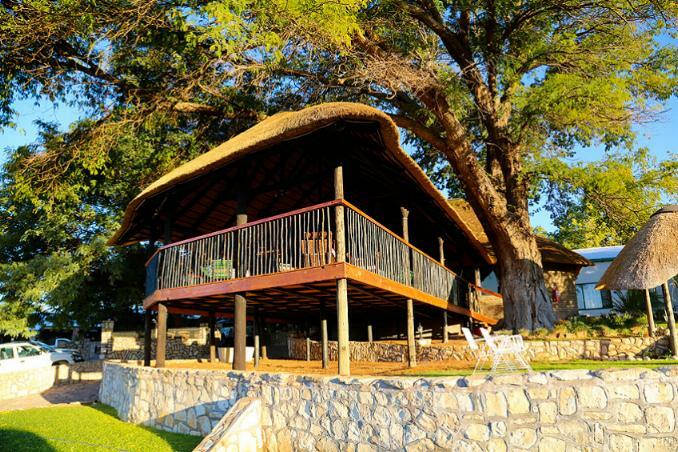 The facilities provided include a sparkling swimming pool, large fully equipped bar, fantastic braai facilities, secure car parking, pool table, a complimentary coffee table, Wi-Fi Internet, jungle gym for kids, a magnificent thatched lapa and endless green lawns. The remarkable stone buildings including the rooms, is wrapped in a timeless ambience, each beautifully decorated with historical artifacts. The main building provide an amazing experience, history hung on every wall and an interesting souvenir table is on display where you can purchase items of your choice. 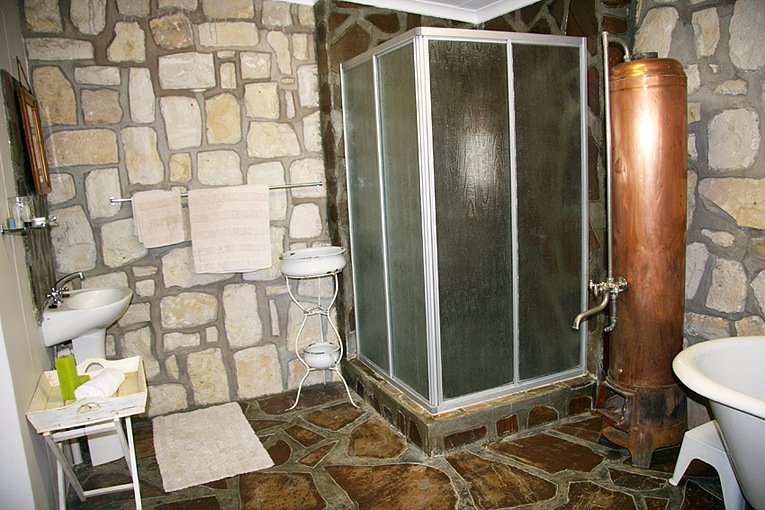 You will be taken aback by the very friendly hosts and hospitality, nothing is too much or too little for them. Not to mention the mouthwatering breakfast, lunch, cakes and dinner (served on request) you will be served. The Namibian food at its best! An aroma of freshly baked goodies lingered in the air as you enter the lobby. 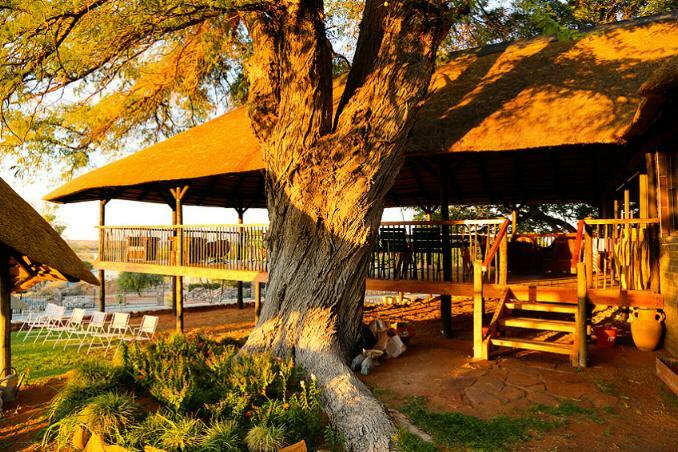 It is a royal treat to discover our establishment, a gem in Namibia! Stampriet is a small village resting on the banks of the Auob River. The village is perhaps best known for its fresh water springs (artesian water) and magnificent palm trees. Stampriet is only just big enough to provide most modern comforts and still have no lack of nature. It is surrounded by limestone ridges, red dunes and a variety of trees, on an almost endless resource of artesian water. 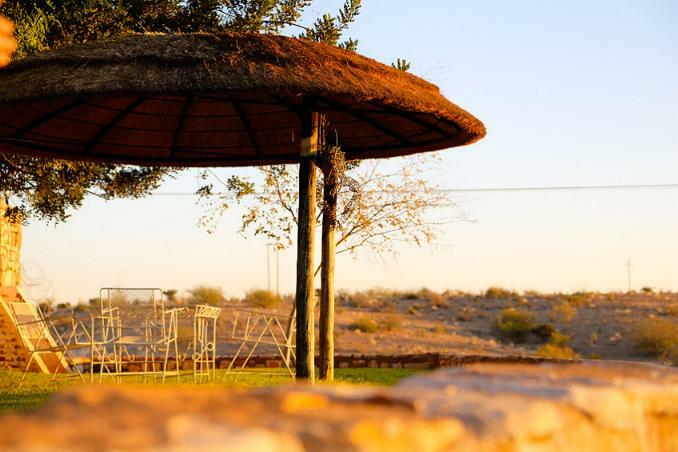 Situated in the gateway to the Kalahari Desert, Stampriet Historical Guest House is the ideal stop over for tours and route to the Mata Mata Gate, Kgalagadi Transfrontier Park and southern Namibia: Fish River Canyon and Luderitz. All our rooms are non-smoking rooms inside which complies with local government law. 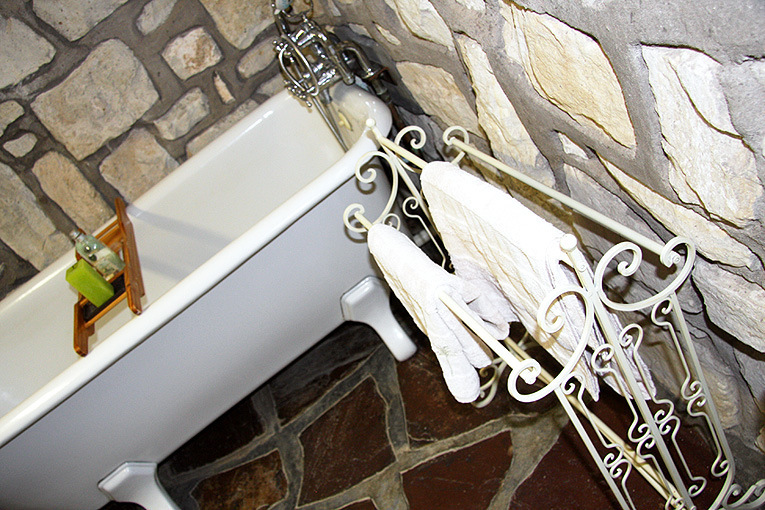 There is complimentary WI-FI internet service throughout the premises. 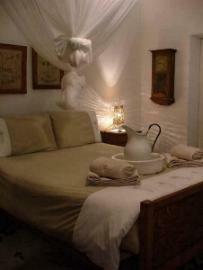 Romantic honeymoon suite with a real old enamel bathtub. 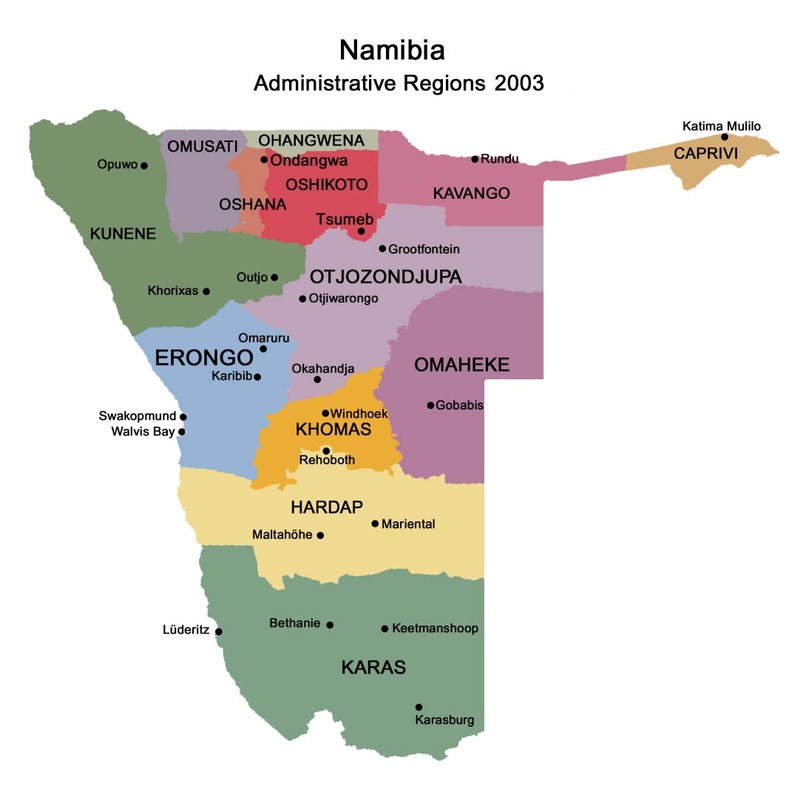 Stampriet’s history goes all the way back to 1898, when it was only a small trading post in the vastness of German South West Africa. Stampriet and its immediate vicinity was the site of many historical battles and events and evidence of these battles and events can still be found in the form of antique remains left behind by the people of that time. 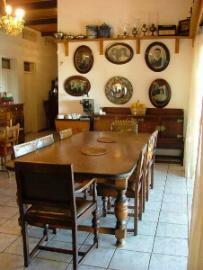 Some antiques can be seen in the Stampriet Historical Guest House. The name “Stampriet” was originally #A#Ams in the Nàmá language. The # is a clicking sound. In the Nama language a reed is #Ab. A clump of reeds is #Ams. It was a fountain, a oasis in the dry country. The fountain was surrounded by a clump of reeds. The inhabitants flattened the reeds to make thinner strokes with which they braided shelters. From there the original name “Stamprietfontein” which later become just Stampriet.